Monster Sales Gains At PGA West, La Quinta In 2010! It should be no surprise that the largest golf community in the desert scored the largest total sales numbers. 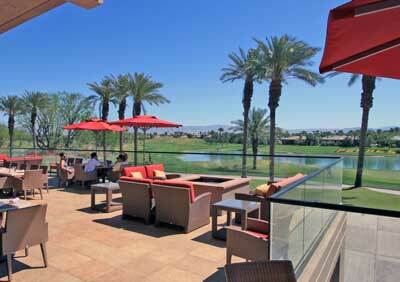 Real estate sales within PGA West totaled $102 million in 2010, with 96 homes and 65 condos sold. Our forecast is that 2011 will likely surpass that number by at least 10%.